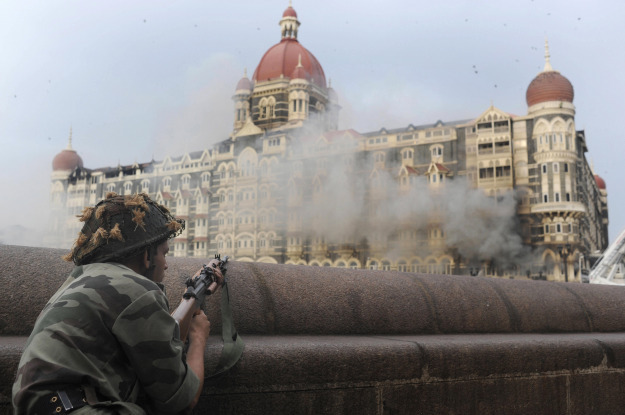 The anniversary of the 2008 Mumbai terrorist attacks serves as a reminder that the front lines in the “war on terror” lie not only in New York and Washington, DC, but as far afield as Karachi and Mumbai. The attacks were planned and directed by LeT militants within Pakistan — a clarion call for the United States to take a stronger stance toward Islamabad and promote closer counter-terrorism cooperation with India. Read the full piece here.